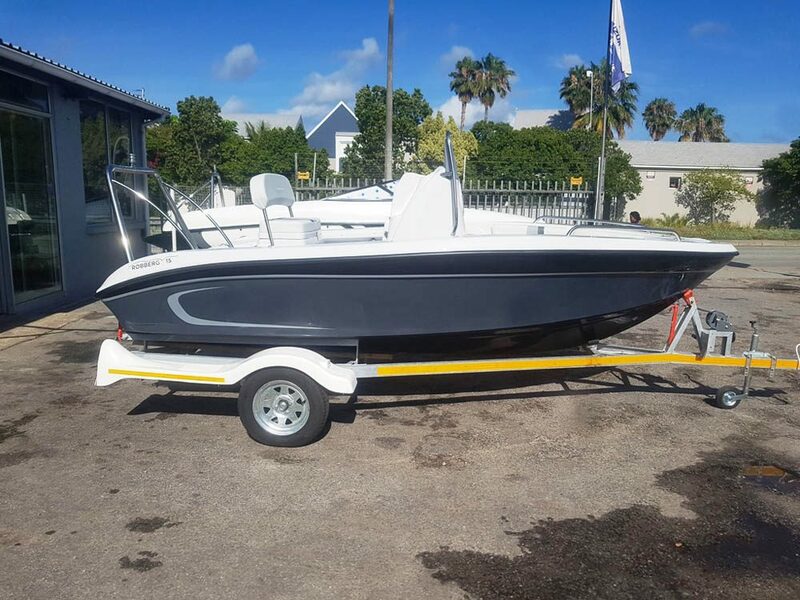 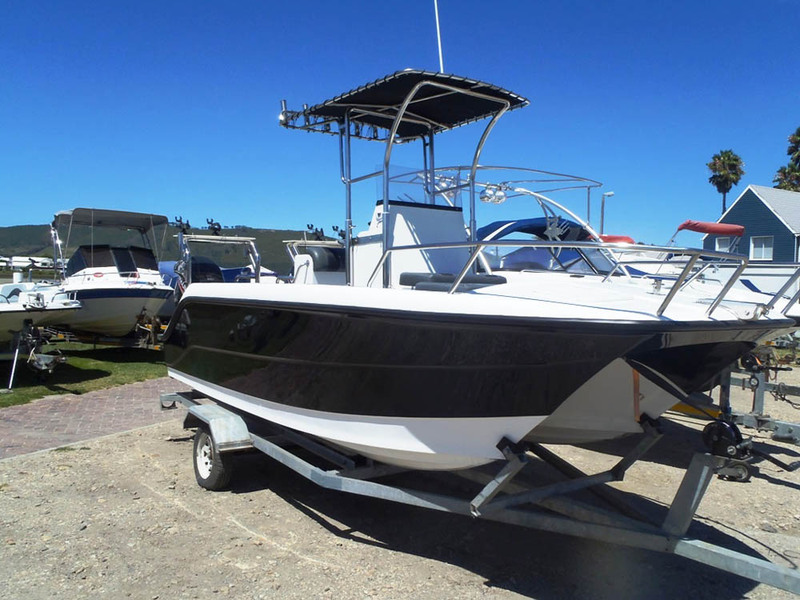 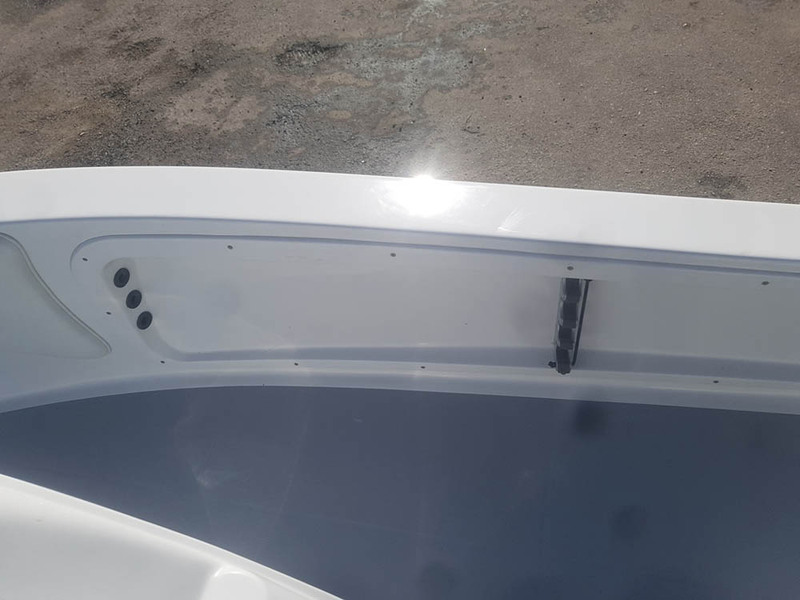 If you are looking for a multipurpose boat that fits your lifestyle, look no further than the Robberg 15. 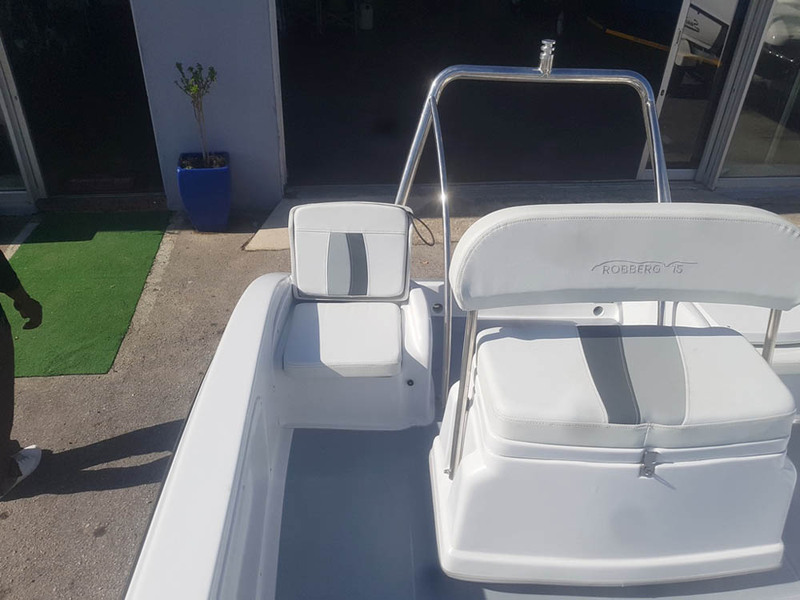 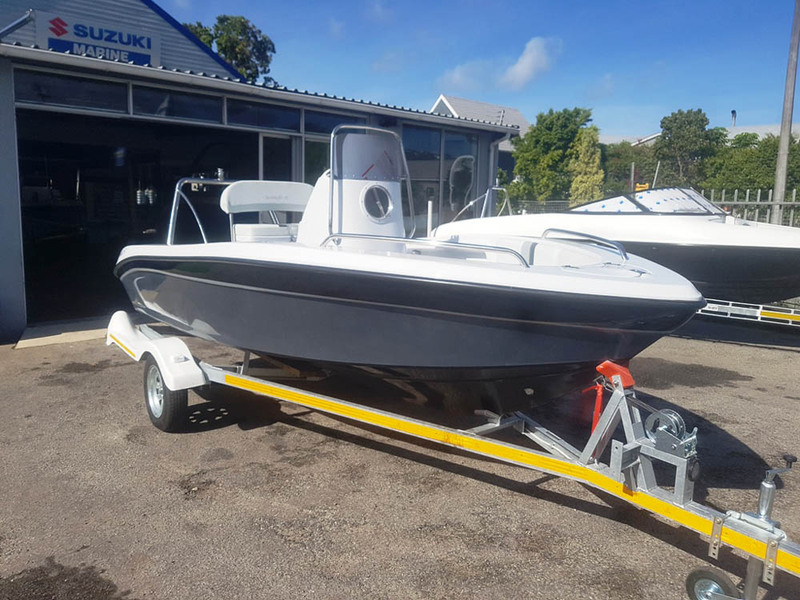 The Robberg 15 is a centre console craft, maximises on space, is user friendly and completely sea worthy to handle any conditions. 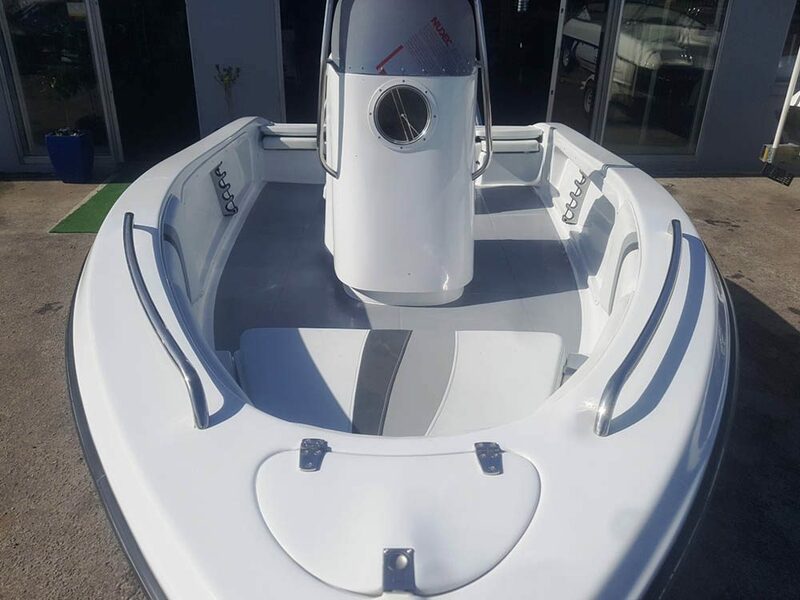 This craft is highly versatile and suited for both dam and ocean use.